Hello and welcome. I just wanted to post a few quick thoughts about Memorial Day. Yes, there will be barbecuing, yes there will be swimming and backyard football and a day off from work… but why? Why do we celebrate Memorial Day? What are we supposed to be remembering? 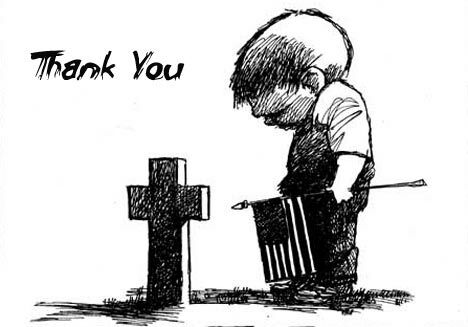 The answer is of course, all of our fallen service men and women who have given their lives for us. These people literally lost their lives serving you and I. 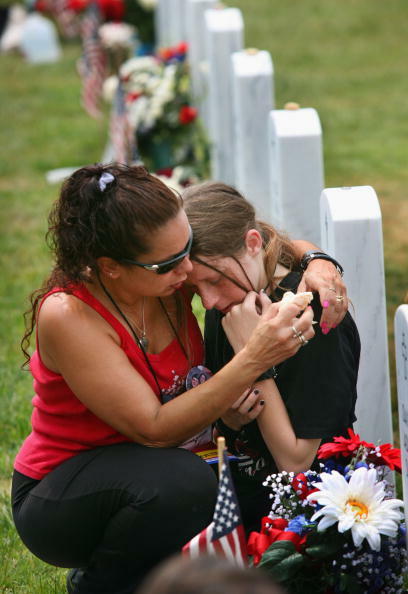 Their families lost their son or daughter, their brother or sister…their daddy or mommy… their husband or wife… For them, Memorial Day might not be as leisurely of a celebration. My heart truly goes out to the ones left behind and I am humbled by their sacrifice. CHALLENGE: Don’t let this Memorial Day pass without actually memorializing our American heroes. I think it would be really special if we all bought some flowers and took them to a soldier’s grave. You don’t have to know them to love them. Northville, MI’s local cemetery “Rural Hill” has a fallen heroes section and I have seen other area cemeteries that have them as well. 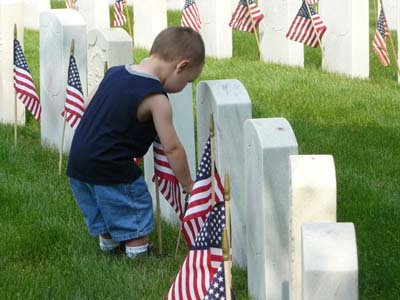 If your town’s local cemetery does not have a military section, please consider making a small donation to http://www.nvf.org/ However you may choose to honor our heroes, please show your appreciation in a tangible way this Memorial Day! I would love to hear what you decided to do so please let me know! Love to you and yours on this holiday. May we celebrate our faith, our families, and our freedom!